Many are disillusioned with what has been called church. If the church is about self preservation and being a social club, then their distaste is warranted. 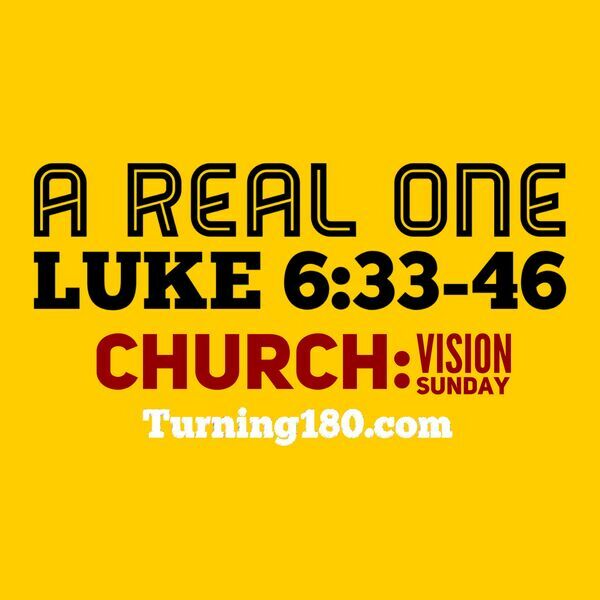 But, what if a church dared to be the real church as was intended? What does that look like? Can this church be that kind of church? All those answers and more are in this powerful message shared on Vision Sunday.